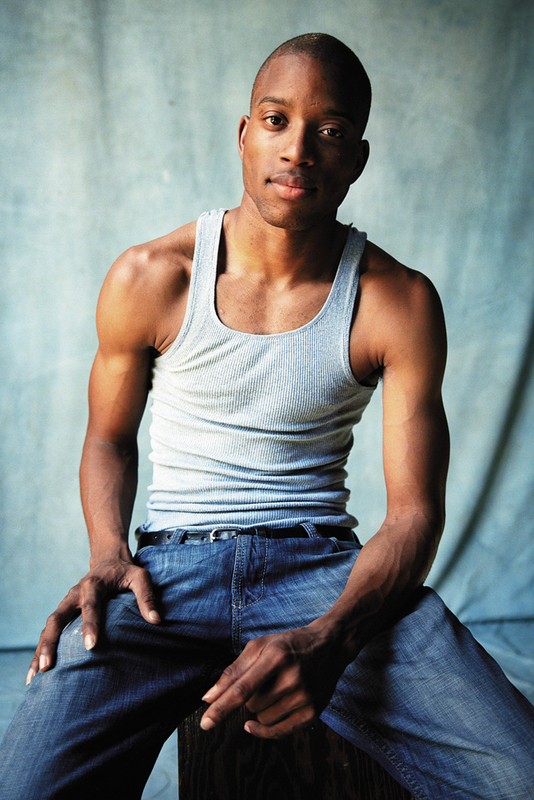 Troy “Trombone Shorty” Andrews is an author, philanthropist, and a Grammy-nominated multi-instrumentalist who leads the band Trombone Shorty & Orleans Avenue. He has performed and shared the stage with countless musicians, including U2, Lenny Kravitz, Eric Clapton, and Madonna. He performed at the White House event “Red, White & Blues” and recently made a cameo on the longest-running American sitcom, The Simpsons. His performance will take place when the Opening General Session begins, Friday, June 22, 2018, 4:00pm at the Ernest N. Morial Convention Center in New Orleans. If you need help in making your case to attend, these resources can help. Ways to stay in touch and get updates include: Annual Conference website, Twitter (@alaac and #alaac18) Facebook Events, Pinterest, YouTube, and Instagram.